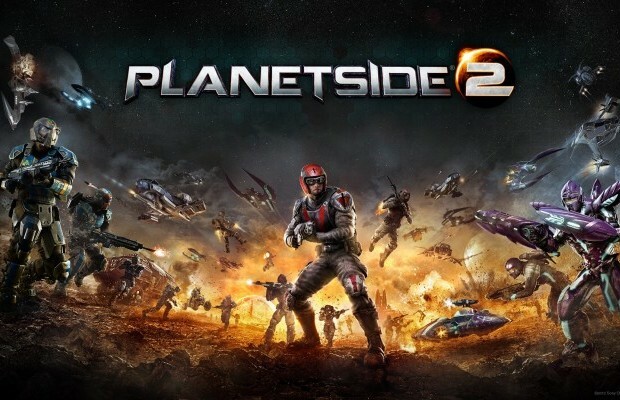 Despite my best hopes, Sony Online Entertainment ha announced that Planetside 2, the wildly popular MMOFPS will not be available on PS4 until early 2014. While I’m not exactly surprised, I’d always hoped that it’d be available at launch. This is mostly because Planetside 2 is one of the F2P games coming to PS4 that don’t require a PS+ subscription to play. Plus, the game is just damn good. Still, it isn’t all bad. DC Universe Online and Warframe are still on track to be available at launch for the system, with Blacklight: Retribution coming sometime by the end of the year. Even better, they’re all confirmed to be completely free, with none of them requiring a PS+ subscription to play. Speaking of DC Universe Online, SOE also announced that DC Universe Online is getting a huge visual upgrade in time for the PS4 launch. So, the game will not just be a PS3 game ported to the PS4. It should look like a proper launch title, which is always a plus.